Search engine giant Google has created a Doodle to celebrate National Children's Day and the birth anniversary of Father of the Nation Bangabandhu Sheikh Mujibur Rahman. 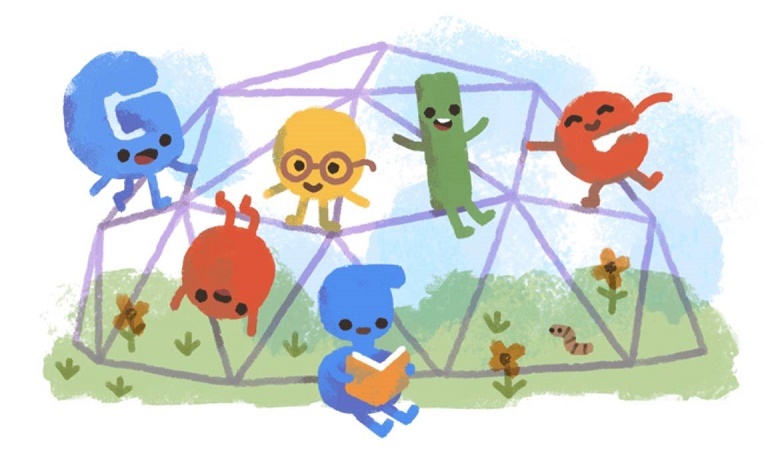 The Doodle ‘Children's Day Bangladesh’ is being displayed on its homepage featuring the search giant’s logo with coloured animations of flowers, plants and insects on a background where children are playing, reading and enjoying. Doodles are a special, temporary alteration of the company’s logo, on Google's homepage, that honour notable personalities. The day is being celebrated in Bangladesh as a tribute to the Father of the Nation Bangabandhu Sheikh Mujibur Rahman who was born on this day in 1920 in Tungipara of Gopalganj. Since 2009, the day is being celebrating throughout Bangladesh by engaging youth and creating awareness about children's right on 17 March on the birthday of the Father of the Nation.